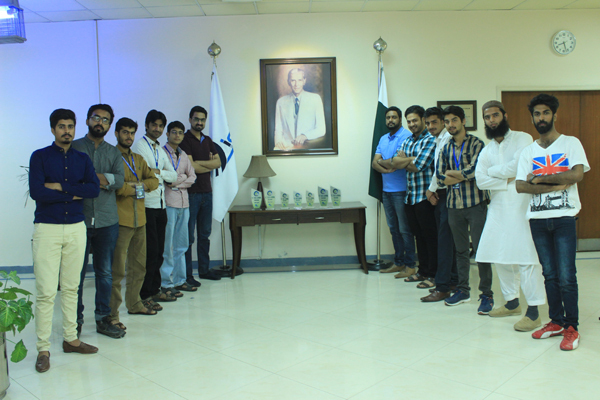 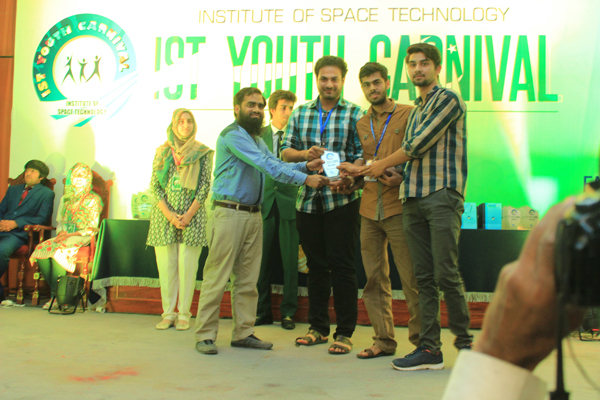 Second position: Mohsin Ali, Sajjad Ali and M Nouman. 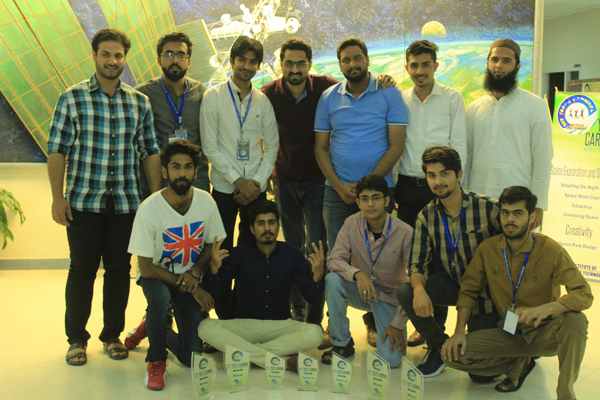 The support and guidance of Prof Dr Ijaz Ahmad Chaudhry, Dean SEN, and Dr Khawar S Khokhar, Chairman EED, went a long way in achieving this success. 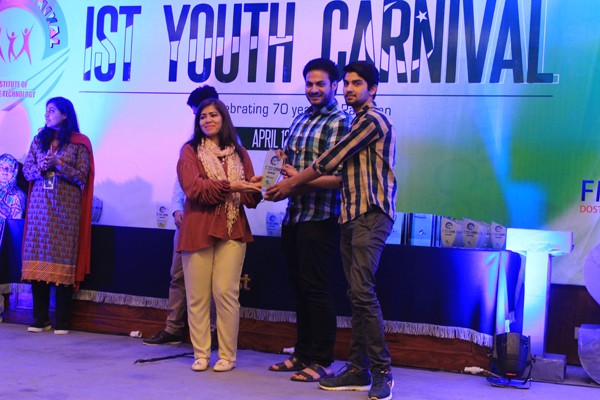 It is worth mentioning that IST Youth Carnival is one of the most prestigious events held annually in IST Islamabad. 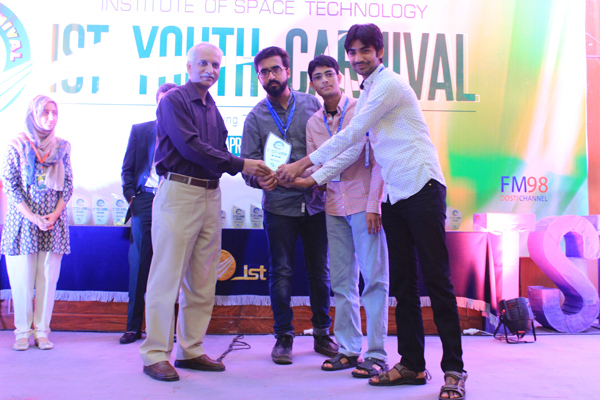 Around 10,000 participants, from 40+ universities, all over the country participated in 100+ events.